With the sheer number of people I get to work with on a daily basis, I have heard it all! It seems like everyone has heard some tip or trick on how to lose weight or how to build muscle. Most of the time, there is a bit of truth in there. Other times, it plain garbage! Let me set some of these weight loss and muscle building myths straight for you. You need tons of cardio and high reps to lose weight! Losing weight on a very simple level requires creating a calorie deficit on a long running average. We do this by increasing activity (pushing play every day) and tracking our nutrition. We create that caloric environment where we have to lose weight! Cardio is a part of that, and really important for heart health, but an even more effective way to lose weight is to include training with heavier weights. Weights that cause you to fall in that 8-12 rep range will cause more hypertrophy and stimulate the muscle more. More muscle (even small amounts) will stimulate your metabolism more. You burn more over the long haul when you lift! So there is some truth here: cardio and high reps will burn calories. But if we want to burn more, and build a strong body, we need heavier weights! 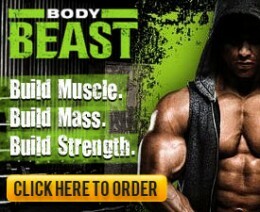 I am going to get shredded and add 10 lbs of muscle this time! I hear this one all the time! And I have talked about it a lot. I know how tempting it is and that we are all lied to about this a lot. So let me get right to the truth – NO, you won’t get shredded and add tons of muscle at the same time. Maybe there are some illegal drugs that can do it, but losing BF/getting shredded happens at a completely different caloric environment than bulking and adding real muscle. When you are at a deficit, you are eating less than you need in a day and that causes fat loss. You don’t have the excess calories your body needs to really make muscle. You can get stronger but adding real muscle happens in a surplus of calories. So why do you see some people lose weight and look like that added muscle? Because being lean always makes you look bigger and stronger! You will look like you packed on 10# of muscle if you lose 10# of fat. You can see your hard work! You can see the underlying muscle. My recommendation to anyone starting out: cut first. Get rid of that BF that isn’t helping you. Learn how to control your nutrition for your goals. THEN we can work up to maintenance calories and even a bulk to add real muscle and strength. For more info on this topic, see: PICK ONE GOAL: RIPPED or MASS. I need to do sit-ups to get that 6 pack! Sorry, this one if false too. You can get a six pack without a single sit-up.Now you’ll probably have a weak core, but 6 pack abs are the product of low body fat. Elijah losing the belly and looking JACKED! I think the heart of this myth is that we can spot reduce BF. That is simply not true. We all carry BF differently. For most guys, we carry the majority in our stomach. For a lot of women, they carry the excess in their hips and thighs. No number of crunches or squats will magically target those areas of fat. We have to lose BF over our whole bodies and those areas will come down too. Get ready for this to take some time too. Now this has been 100% my experience and the people I work with on teamRIPPED, the last place a lot of us guys will lose is our belly. We tend to get really lean everywhere else and then really get abs. So don’t throw in the towel! Realize you need to keep losing BF (and weight) to get that BF down and your stomach will very easily be the last place you lose it. What do I do then to lose BF and build muscle?! 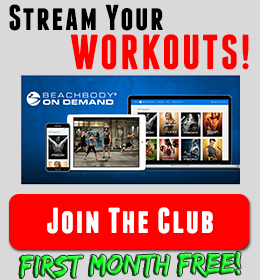 Get going on a Beachbody program (or other workout program)! Start today and get your blood flowing. Pick one with some weights and resistance work – and challenge yourself to lift heavier! Dial in a deficit nutrition plan! I am here to help you with that, but start tracking a deficit with higher protein. 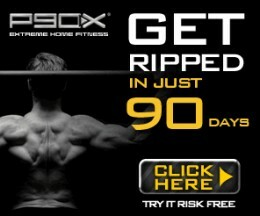 Commit to 90 days as a starting point. 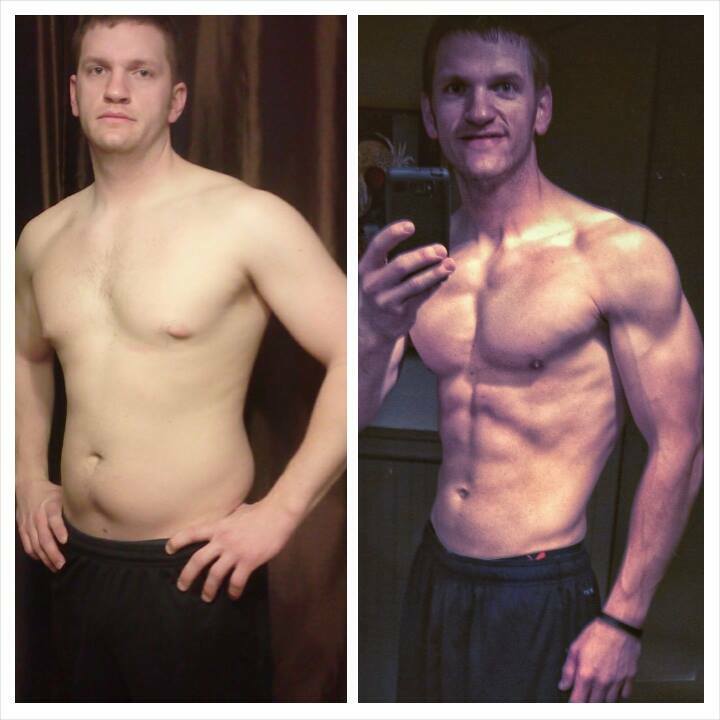 This takes time, so commit to a full program and to great nutrition the whole time. Don’t do cheat days for a whole round. We can talk about those another time, but challenge yourself to go all in for the first 90 days. You need a long streak of great nutrition and consistent workouts. If you do that, I can promise you that you will lose BF and weight. You will look so much better! You will be stronger and LOOK more muscular! 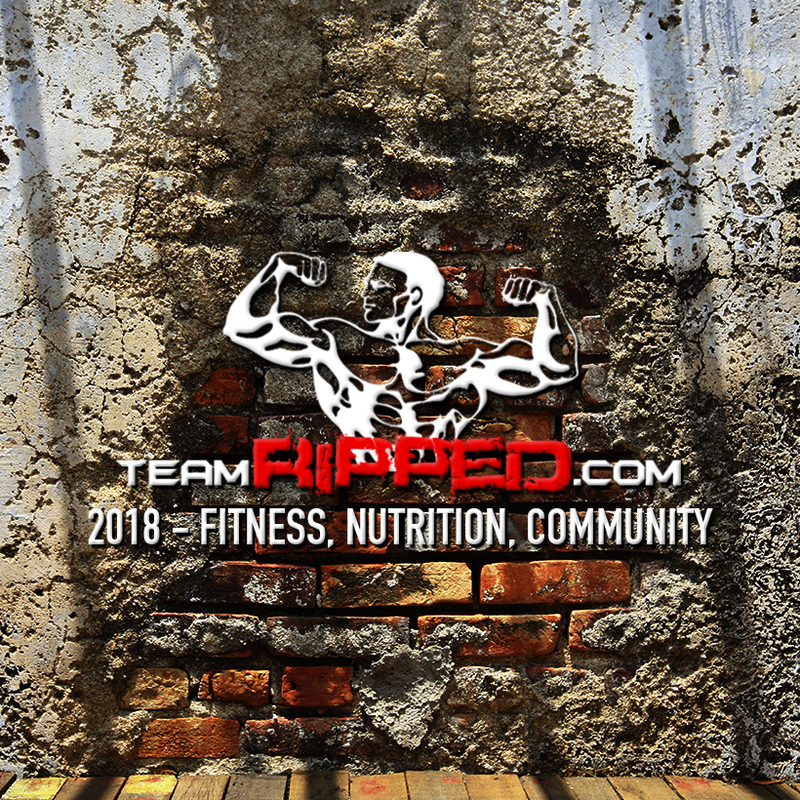 Let start today teamRIPPED! Summer is coming!